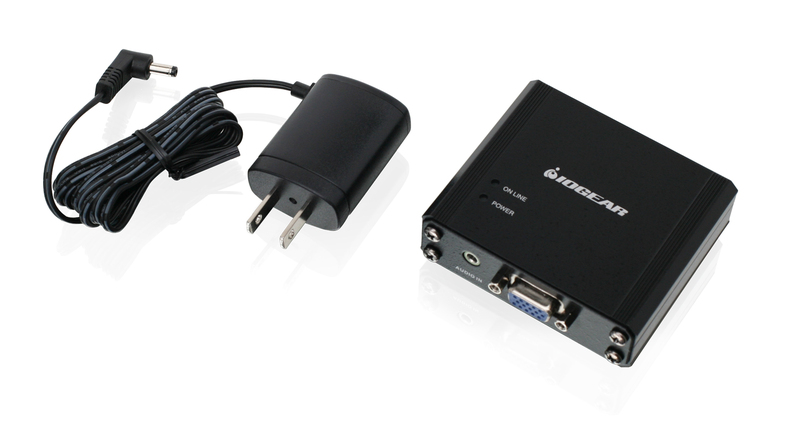 Enjoy digital video quality through your VGA laptop or desktop with the VGA HDMI Converter. 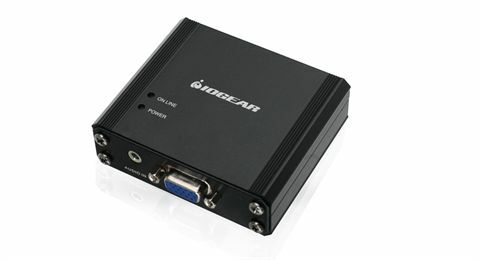 Connect any VGA computer to HDMI monitors, projectors or TVs to experience Full HD video quality to 1920 x 1200 without having to purchase a new display. Enjoy your HD quality video with HD audio through the VGA HDMI Converter. 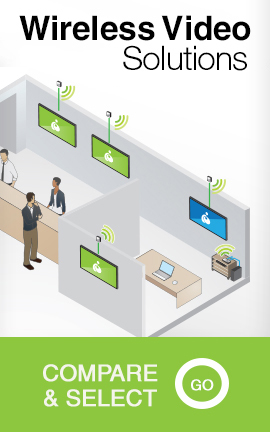 Listen to high-quality digital audio output for a complete AV experience. 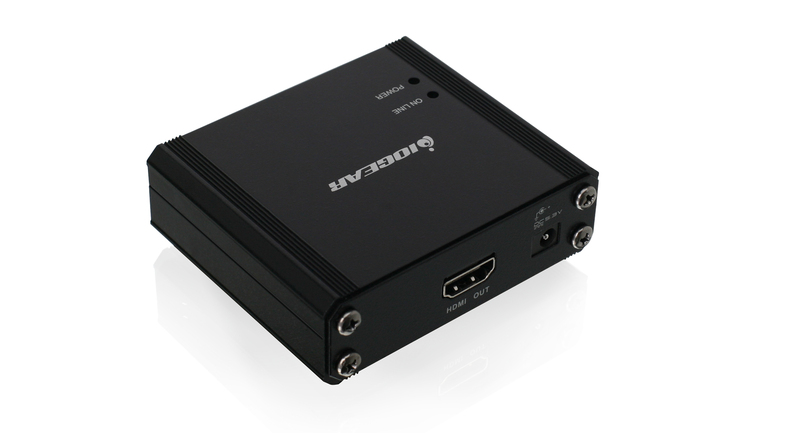 Once connected, the VGA HDMI converter's manual screen adjustments make setting your display's video alignment quick and easy. The converter then memorizes your settings so readjustments aren't needed each time you connect.